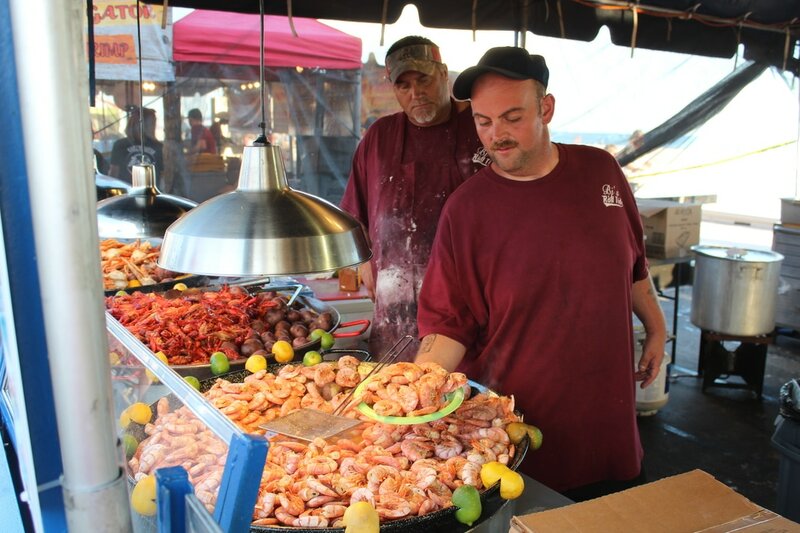 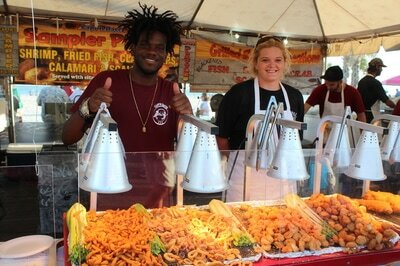 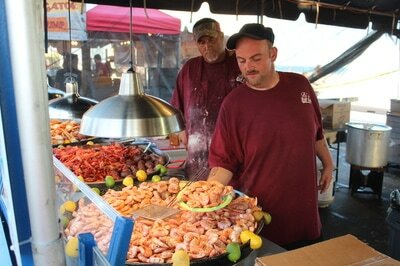 Even though it's the Annual National SHRIMP Festival - we know that variety is important! 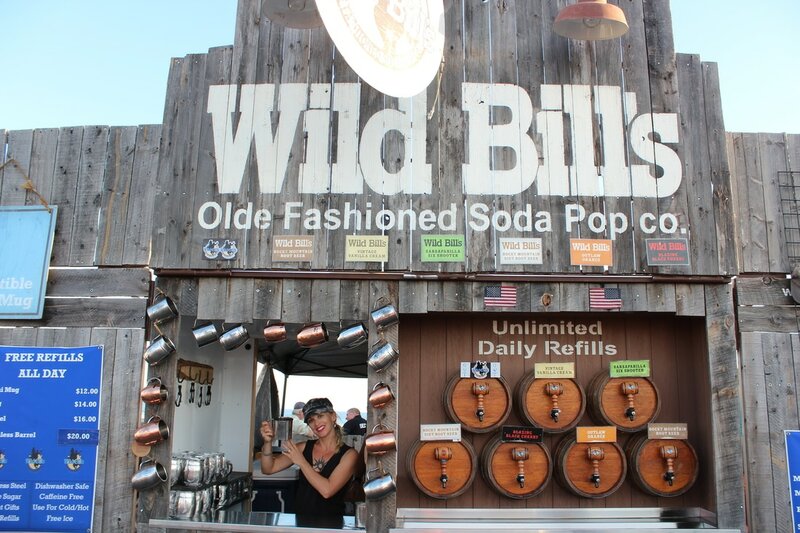 We are always on the lookout for ways to enhance our lineup! 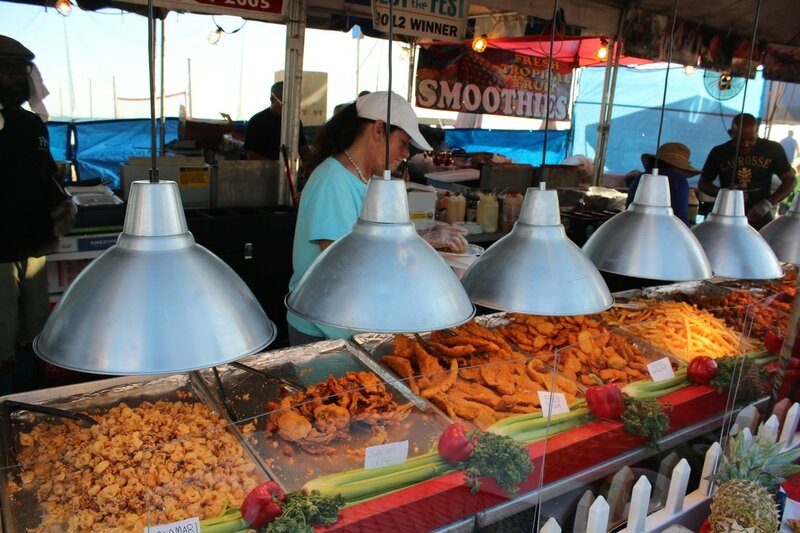 There is a limited amount of space, so if you're interested in being part of our Food Boardwalk please appy today. Click HERE to be taken to the applications page.